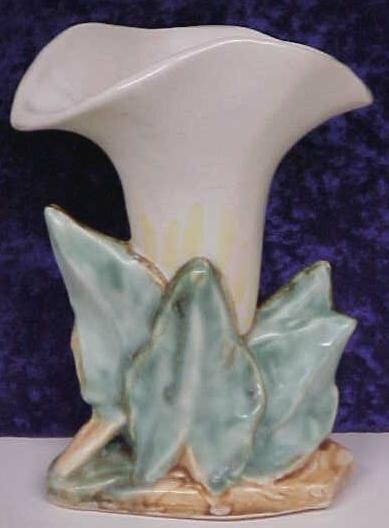 This is a nice clean single lily patern 8" tall vase marked "MCCOY" on the bottom. 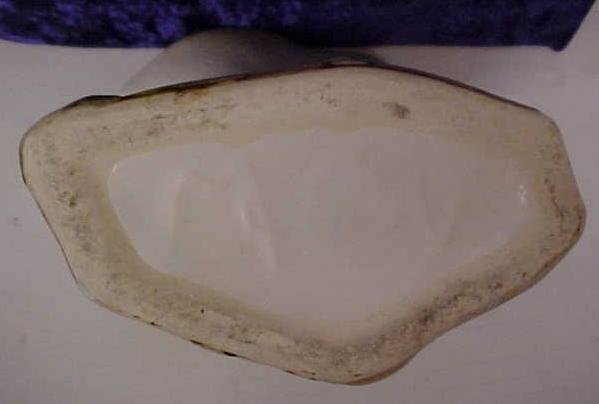 It is in very good condition, nicely decorated, no chips cracks of stains. 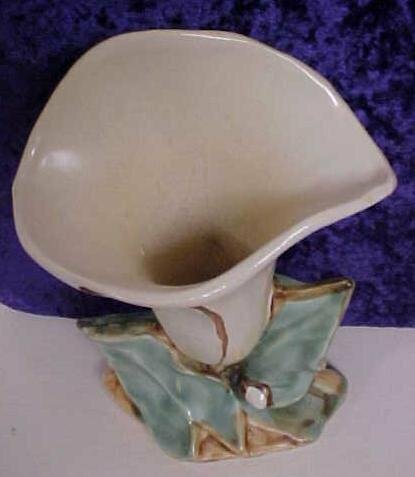 Very nice, clean collectible art pottery vase overall! 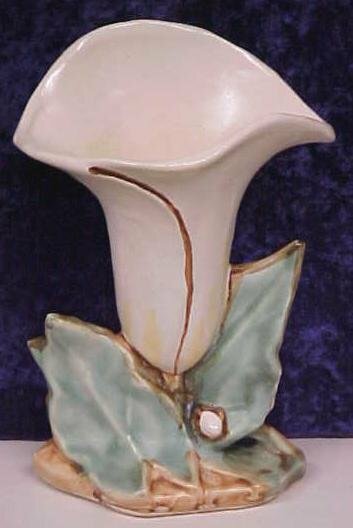 Items Similar To "McCoy Lily Vase 8 inch Art Pottery"